On September 25th from 8:30 a.m until 11:00 a.m, plein air artists of St. Augustine and surrounding areas are invited to meet and capture the scenic views at Maria Sanchez Lake. Located just east of the Lincolnville Historic District, this quiet lake is set among quaint houses and greenery. 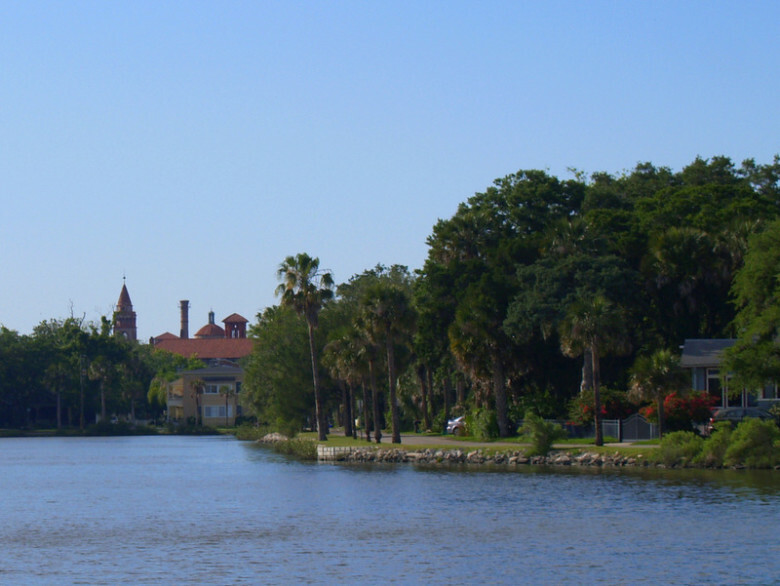 From the the southern end of the lake, artists looking north will be given a distant view of Flagler College’s towers, and artists looking to the south will see a scene of marsh grasses and oyster beds with the 312 Bridge off on the horizon. 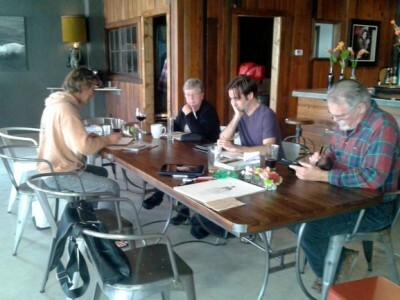 Join us today and next Sunday at 3pm to draw and swap stories over beer, wine or coffee.